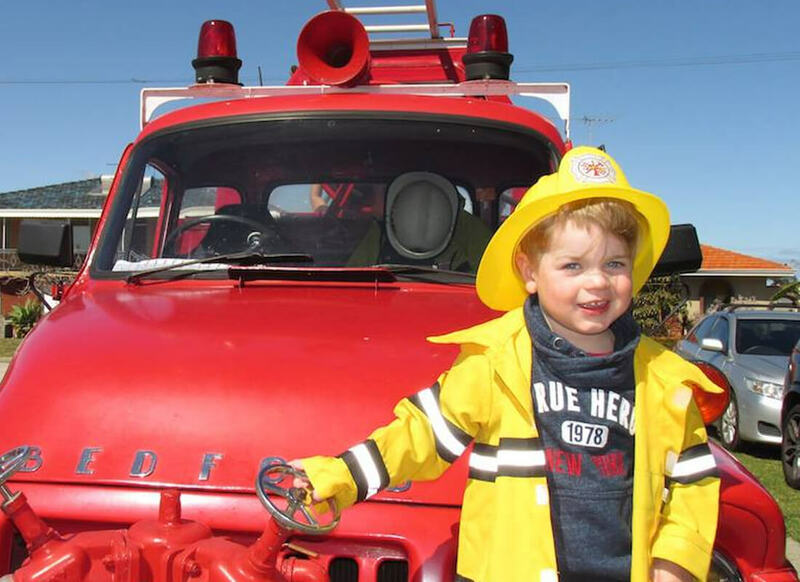 Fireman Kevin will visit your event in his 1960 retired Fire Engine. 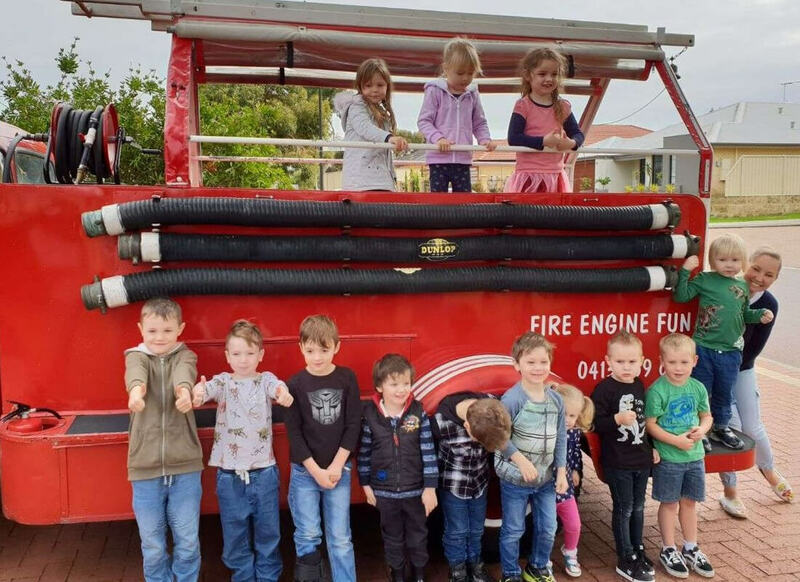 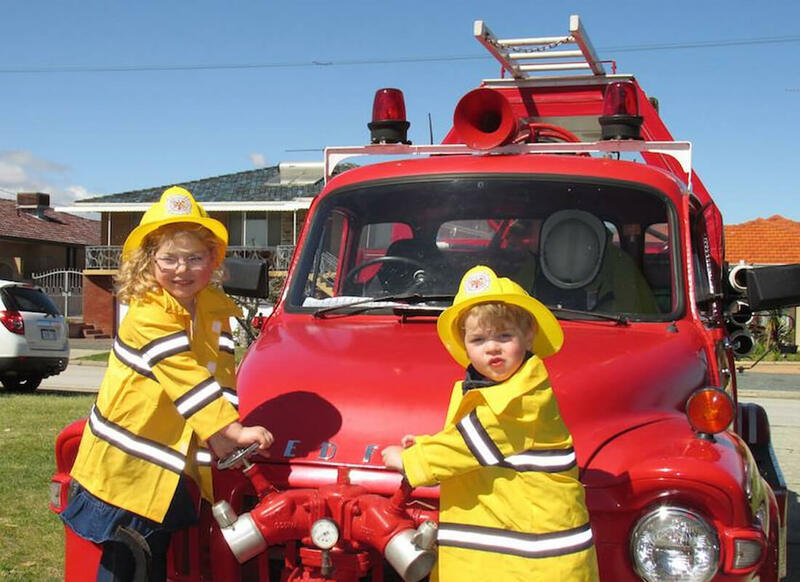 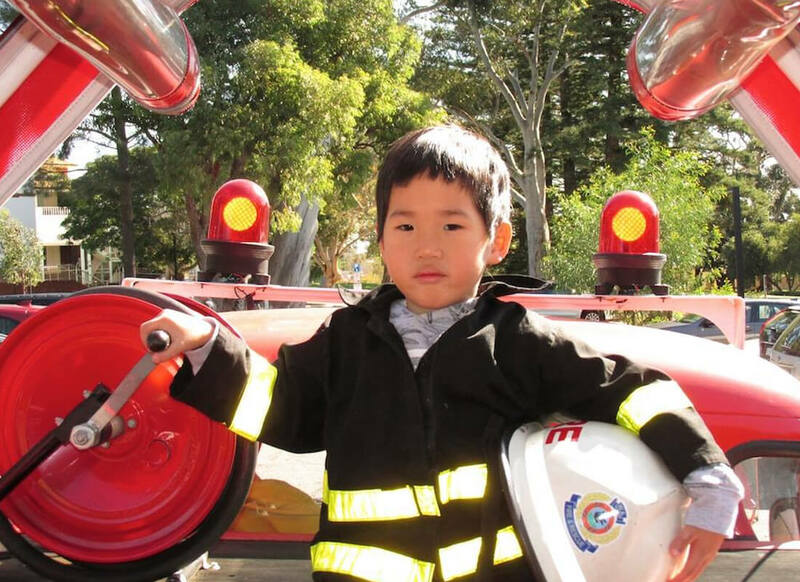 Everyone will get a ride on the Fire Engine and a turn with the Fire Hose and he will set up a fantastic group photo around the Fire Engine. 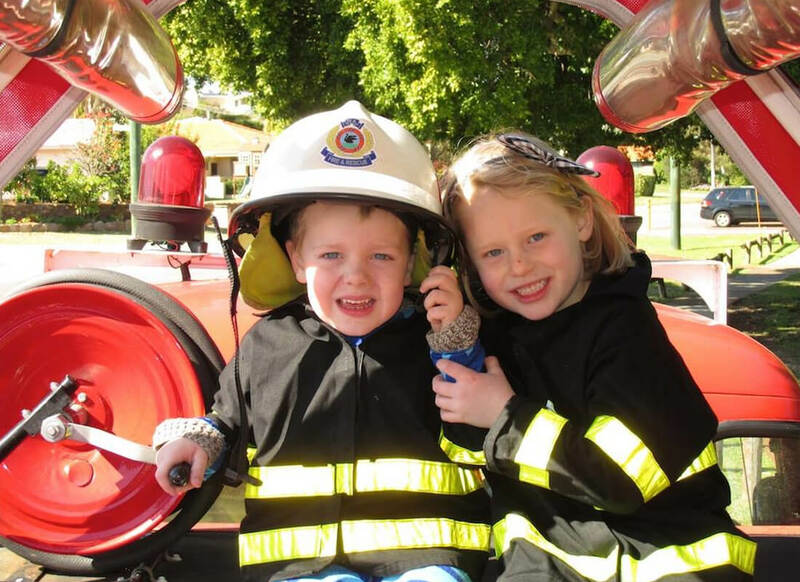 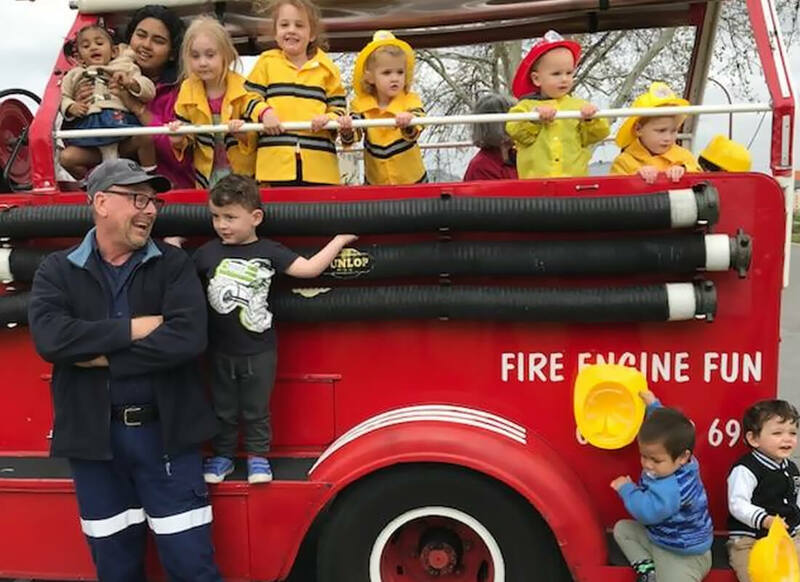 Fireman Kevin has visited thousands of Parties, Schools, Kindys and Family events over more than ten years in service to Perth families.